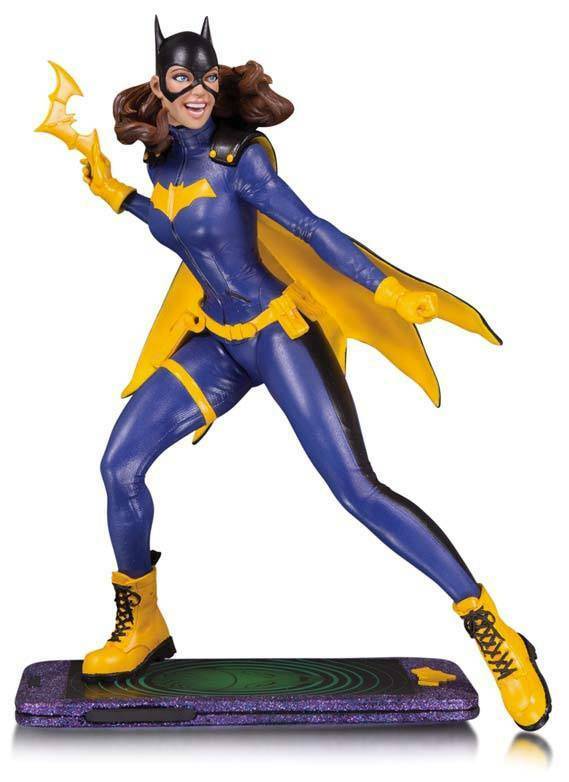 Straight out of Gotham City, Barbara Gordon is the latest addition to the DC Core line. Sculpted by Sam Greenwell, this brand-new statue featuring the "Batgirl of Burnside" costume stands ready for battle on a cellphone base. 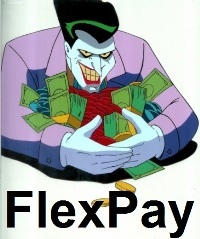 Fans who want to save Gotham and have a great time doing it, this statue is for you. 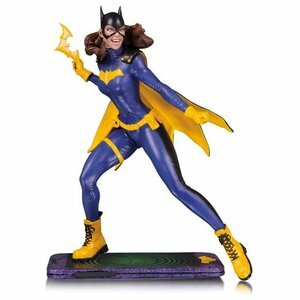 DC Core is a line of 9-inch premium PVC statues that appeals to fans of DC and its core characters. Measures approximately 21 cm tall.